Snapchat has hired McDonald's VP of Marketing Kenny Mitchell to leads its marketing efforts. Mitchell will report directly to CEO Evan Spiegel beginning in June. Why it matters: The company is investing more in consumer marketing to promote the rollout of its redesigned Android app. Between the lines: Mitchell is the latest big-name hire for Snapchat, with the company adding several new executives to its C-suite in October as a part of an effort to rebuild a new leadership team. The Santa Monica-based company lost several high-level executives in the wake of its initial public offering two years ago, including its chief business officer, its chief financial officer and its VP of content. Snap shares climbed 10% in aftermarket trading on Tuesday, following quarterly results that beat Wall Street analyst expectations on both the top and bottom lines. What happened: Snap recently released its long-awaited redesign of its Android app, which executives said should rejuvenate its growth and user engagement. It also recently held its first conference for outside partners, revealing new plans to open up its garden walls. Loss per share: 10 cents per share vs. 12 cents per share expected, per Yahoo Finance. Revenue: $320.426 million vs. $306.48 million expected, per Yahoo Finance. Average revenue per user: $1.68 vs. $1.62 forecast by FactSet. Global daily active users: 190 million vs. 187.22 million forecast by FactSet. 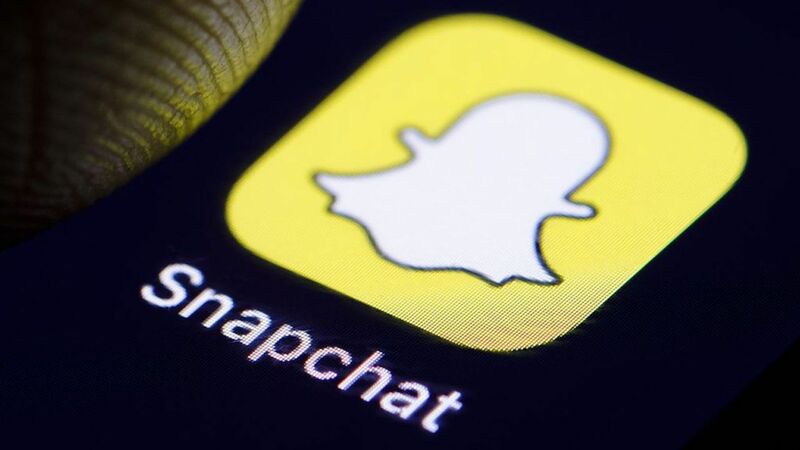 Snap also shared that its new Android app is 25% smaller, opens 20% faster on average, and that on lower-performing devices, it led to a 6% bump in the number of users sending photos or videos within the first week of upgrading to the improved version. Editor's note: This story has been updated with additional details about Snap's Android app.